This group is comprised of the very special people in our community who have reached their golden years. We meet every 3rd Tuesday, September through June at 11:30AM at the church hall. Everyone gathers for fellowship and for a lunch prepared by talented parishioners at which an offering basket is available. During the year we have monthly luncheons, usually with some information or activity of interest. The members go to dinner theatres, movies, take trips to monasteries, visit St. Michael's Home in New York and other places of interest. 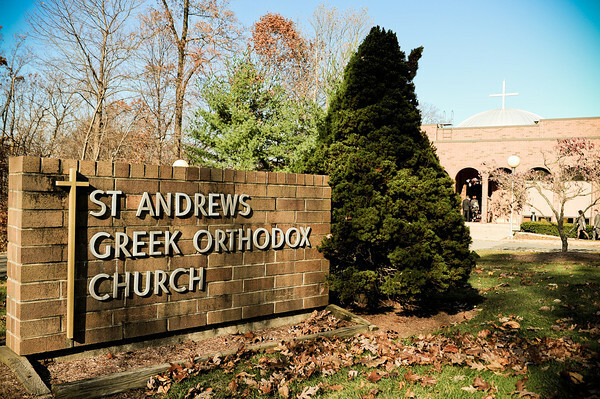 All are welcomed to join our Saint Andrew Agape Family for lunch, there is no membership fee.